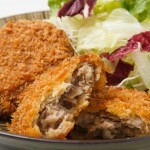 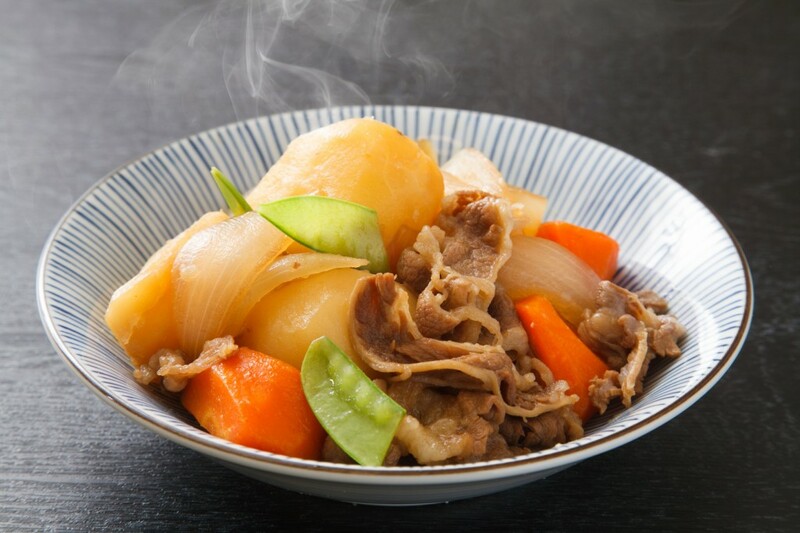 Nikujaga, braised meat and potatoes, is a classic and very popular Japanese home cooking dish. 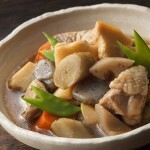 It is a Japanese style beef stew. 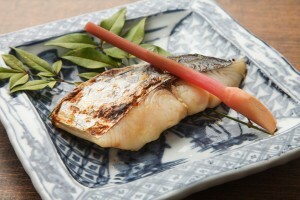 The main ingredients for Nikujaga are thin sliced beef, potatoes, carrot and onion. 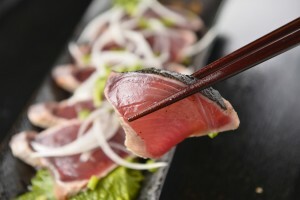 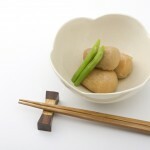 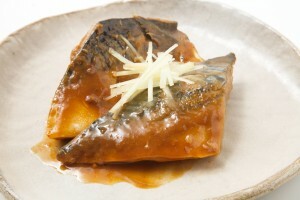 Little sweet soy sauce based Nikujaga was invented by cooks in the Japanese Navy and is based on beef stew. 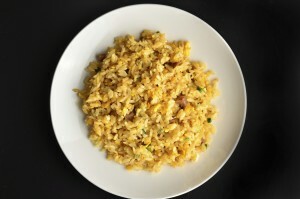 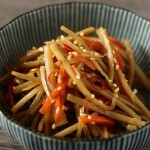 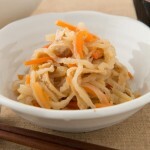 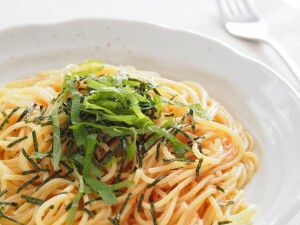 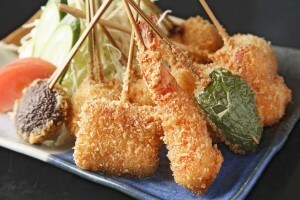 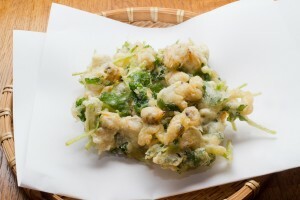 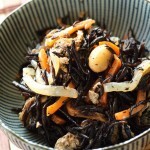 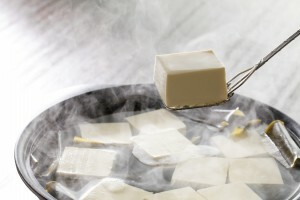 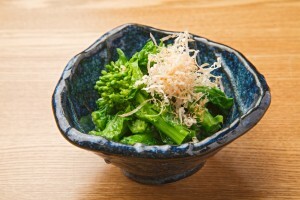 Nikujaga is considered most basic Japanese home cooking dish that just everyone loves.